All events will be kept up-to-date in the bulletins. For upcoming events, see the bulletins and Youth calendar. Get Connected: Facebook, Twitter, & Instagram. 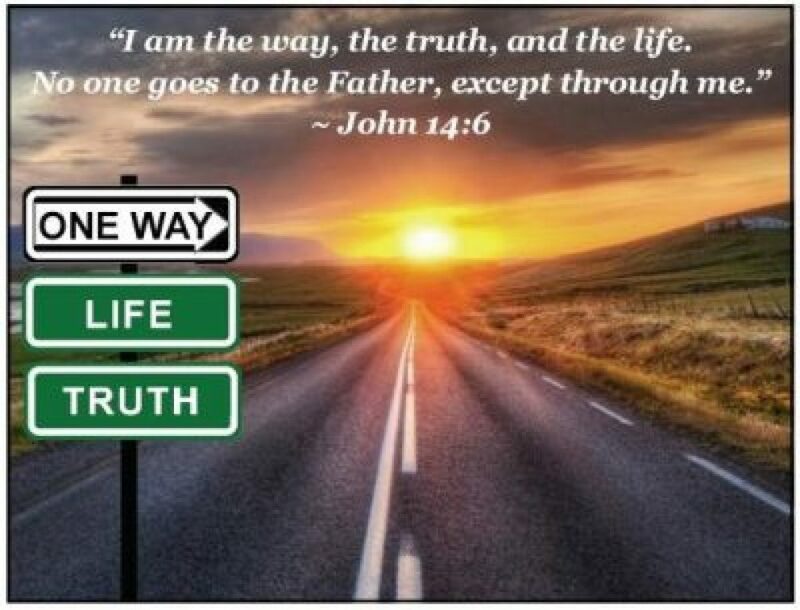 WAY was formed through the inspiration of Jesus, and His words, “I am the way, the truth, and the life.” (John 14:6) We seek to always follow God’s will, and the way that leads to Jesus, and His Father. We are a smaller, but very close group, and all youth are welcome to join our family. Our community and love for one another extends beyond our gatherings and activities, as we seek to help one another grow stronger in our faith, and feel the community of the Body of Christ. The youth and young adults help lead this ministry, so they might gain the skills needed to go out and be leaders in the Church, as well as their local communities, always seeking the ultimate goal of leading all those around them to Jesus Christ. 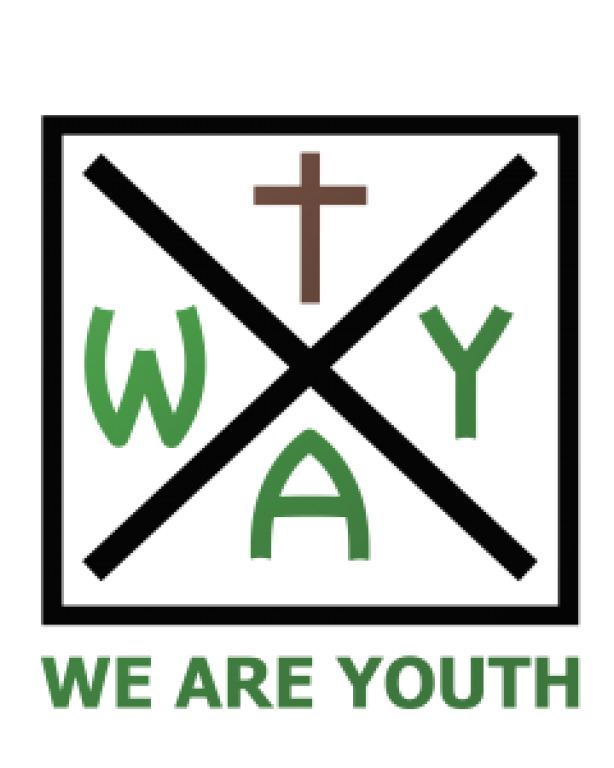 The vision of WAY is to create a community where youth can deepen their relationship with God, learn more about our beautiful faith, and also have lots of fun, in a safe environment. Our hope is that those within the group form lasting friendships with others that share their morals and values, and always keep Jesus at the center of their lives, and in their hearts.